Welcome to Sila Resort. the friendlist and most fun place to stay in sukhothai. 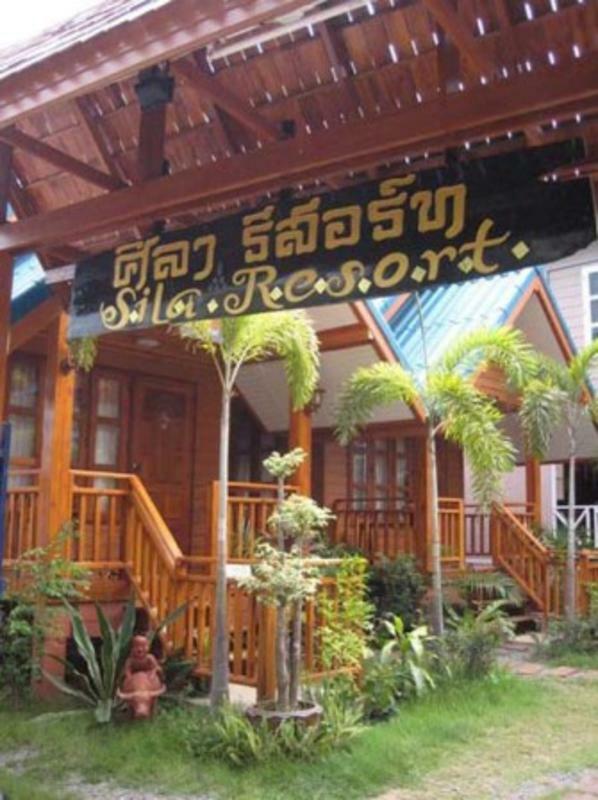 Rooms and bungalows are spotlessly clean and beautiful decorated; Chill out in the relaxing tropical garden. or make friends with other travelers in the restaurant. The atmosphere we aim for here is a home away from home. We provide a varity of tour which showcase the best of Sukhothai province has to off. Our staff are exceptionally welcoming and will take great care of you. Let us give you a truly memorable experience of Sukhothai. bus station start at 8.00 am until 18.00 pm. # Please call for pick up we start at 8.00 am until 18.00 pm.